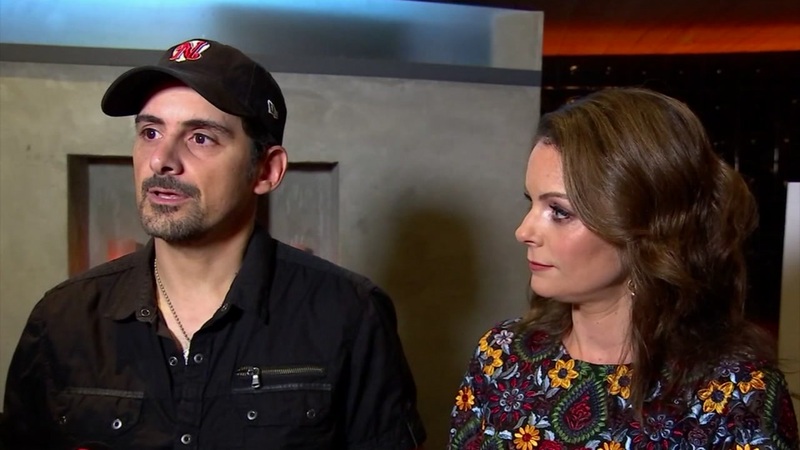 Country music star Brad Paisley and his wife are opening up a grocery store in Nashville, Tenn. The best part? Everything is free.